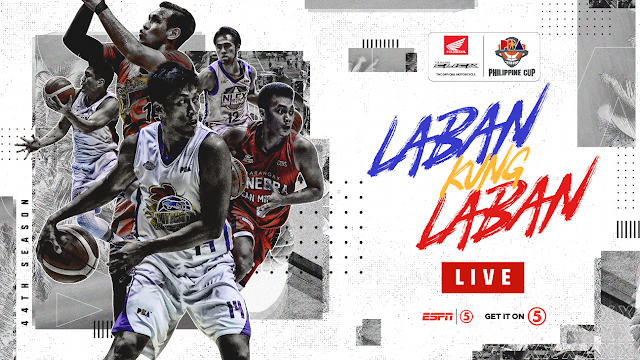 Watch the PBA Philippine Cup Elimination round between the TNT Katropa and the Magnolia Hoshots today, February 3, 2019 at the Mall of Asia Arena. Tip off at 7:00 PM. TNT Katropa coming to this game with a record of 2W-3L, they're at the 5th spot in the standings. The TNT was defeated by the Meralco Bolts 77-88 on their last game. Quarters: 9-13, 30-32, 49-52, 72-72 (reg. ), 80-75 (OT).